I have NEVER seen Matt eat a marshmallow in the 7+ years we have been married. He’s not easily enticed by sugary treats. Lucky him. I’m pathetic and weak when it comes to sweets. I once got caught pillaging my sister’s pantry closet for something sugary, shoving a stale marshmallow into my mouth as she opened the door on me. When we had a gas stove I would roast marshmallows over the burner flame all year ’round – no need for a special occasion. I’m not sure what it is about marshmallows that I love so much. Maybe it’s the light, pillowy, soft-as-clouds texture. Or the sticky innards that are encased by a velvety exterior. But it’s hard to love something when you feel guilty eating just one. The high fructose corn syrup, refined white sugar, and total lack of nutritional value in a marshmallow is really awful. 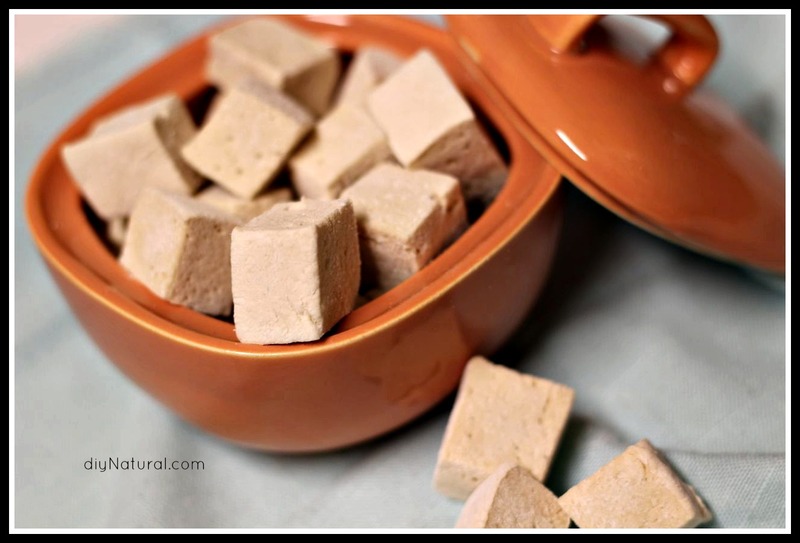 So, I found a way to make marshmallows a much more healthful treat, by eliminating the refined sugars and corn syrup that is still present even in most homemade varieties. Pure maple syrup is the secret to sweetening these marshmallows naturally. The result is a light, sweet, fluffy marshmallow that tastes so much better than store-bought. I love how simple this project is, and now I’m not racked with guilt when I want to top my hot chocolate with marshmallows (or hide in the pantry and shove them in my mouth). Grease a 9×13 pan and dust with arrowroot flour or cornstarch. Add cold water to a medium mixing bowl and sprinkle gelatin over water. Set aside. Add maple syrup and salt to a medium sauce pan. Heat to 240° over medium-high heat. Watch pan closely so syrup does not boil over. (Note: Be very careful not to allow any of the hot syrup to get on your skin!) When syrup has reached 240°, remove from heat. Spread marshmallow mixture into your prepared pan. Allow pan of marshmallow to dry (several hours or overnight), then turn out on a surface dusted with arrowroot flour or cornstarch. Cut into squares with a wet or buttered knife. 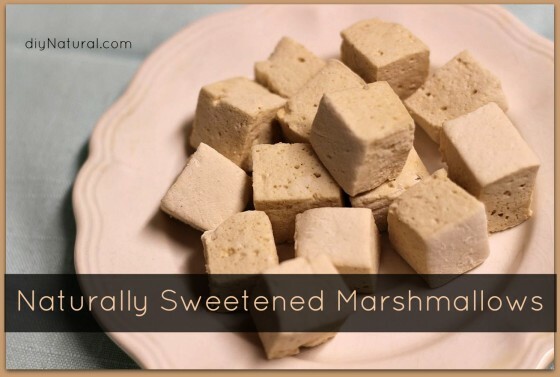 Once cut, roll individual marshmallows in a little more starch to prevent sticking. Store your fresh homemade marshmallows in an airtight container. If you dislike the taste of maple syrup, these can also be made with your favorite honey. Just be sure to choose a mild honey so the flavor isn’t overpowering. I like to use arrowroot as the starch for dusting. It is a white, flavorless, easily digestible starch (and not likely to be made from genetically modified ingredients like cornstarch). It can be found in most health food stores. Feel free to use any starch you’re comfortable with. You do not need a stand mixer to make this recipe, although it’s more convenient. Skeptical about the flavor of this homemade goody? I should tell you they’re so good I had to chase Matt out of the kitchen so I could get a picture of the homemade marshmallows. Don’t say I didn’t warn you. you wrote “Skeptical about the flavor of this homemade goody? I should tell you they’re so good I had to chase Matt out of the kitchen so I could get a picture of the homemade marshmallows. Don’t say I didn’t warn you.” are you saying if i make these i’m going to have to worry about matt ??? just kidding … i can’t wait to try them !!!! Enjoy making your marshmallows! They’re decadent. I just made a batch for Christmas gifts – need to wait for them to set overnight. Definitely need to move quickly once they’re mixed to get them into the pan, and the line between being under-mixed and over-mixed is very very thin! I think I over-mixed a tad. Clean up is yummy, though! These sound yummy; must try! As for arrowroot starch, I really love Penzey’s. Well, I love Penzey’s everything (sometime do the sniff test and compare one of their cinnamons to the grocery store stuff and you’ll be sold.) They are a wonderful company, their prices are very reasonable for the high quality you get and I love their service and their way of doing business. I’ve had great success with their arrowroot and have found it to be a lot less than health food store prices. Have you tried Honey instead of syrup? I love the syrup, but my daughter can’t have it, though she can have honey. 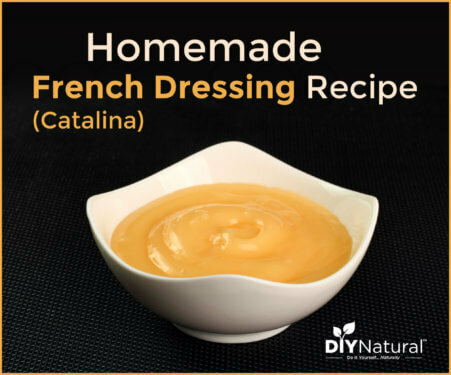 I haven’t tried it, but I know you can make delicious ones with honey! Just use 1 cup honey instead of 1 cup maple syrup. Have fun! we make ours with honey and they turn out great! love homemade marshmallows!! How can the sugar be a problem, but the gelatin not be? 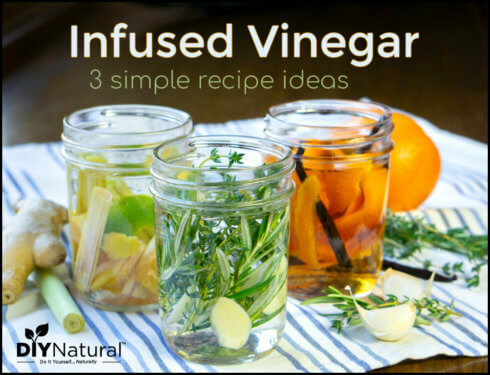 Has anyone tried this with vegan substitutes? I have read about people trying to make homemade marshmallows with agar agar, but saying that the mixture doesn’t quite fluff up as it does with gelatin. Please let us know if you find an adequate substitute that works for our vegan readers too! FYI: Those looking for less of a maple flavor/color should consider using Grade A Light Amber (aka “Fancy”). It is the syrup produced earliest in the season and has the lightest taste and color. Thanks for adding this Sean! Yay! Now my Girls Scout troop can roast marshmallows and I can feel like I’m still teaching them to “Respect themselves” <–one of the GS laws. Lol! Awesome Soccy! I think they’ll really enjoy these. 🙂 You may need to give a disclaimer though…I haven’t roasted any of the homemade version, but have read they can suddenly melt if roasted too long. Just tell the girls to take them off the fire once toasted. Sorry forgot to check box to notify me. I have read about Rice Malt Syrup, Brown Rice Malt Syrup, or Barley Malt Syrup being good alternative sweetener choices for diabetics. They are complex carbs, and get absorbed by the bloodstream at a much slower pace than simple carbs like sugar, honey, etc. These syrups are supposed to have a nice, mild taste. 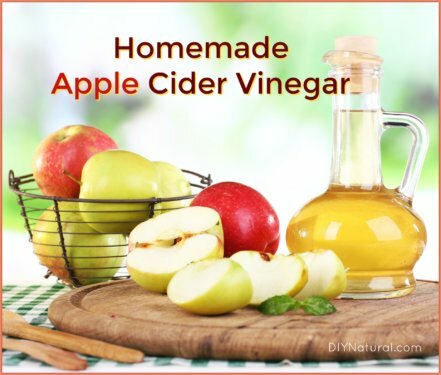 I know you can also make this recipe with agave syrup, but I have read conflicting information about whether the body treats agave any differently than regular sugar. what about sugar free syrup. 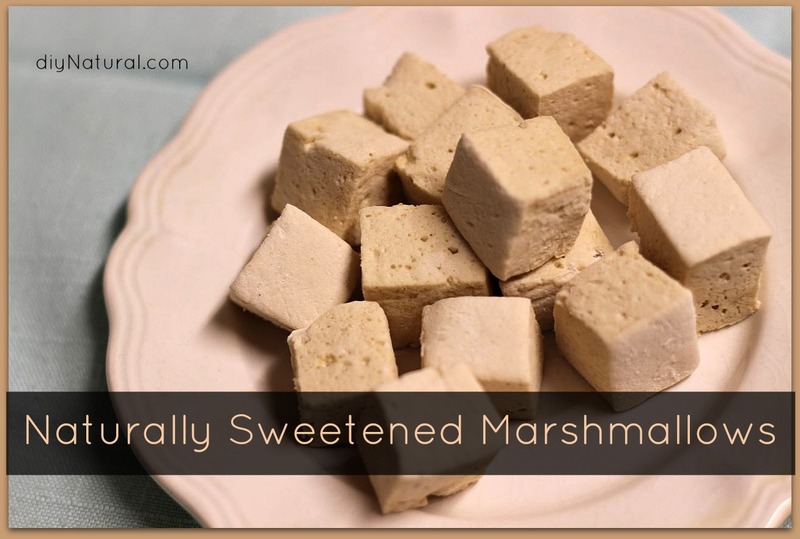 I am diabetic and would love a recipe for sugar free or can you tell me how much sugar there is in each marshmallow? It sounds so good and I would love to try it. Thanks for taking my question. Will any grade maple syrup do? I have grade B. Great question Deborah. Grade B should work fine…as long as you like maple. You will end up with a stronger maple flavor in the finished product. Thank you, thank you, I love marshmallows, especially roasted. I haven’t had a marshmallow in years. I can’t wait to try this recipe. Yay! Let us know how it works out for you!